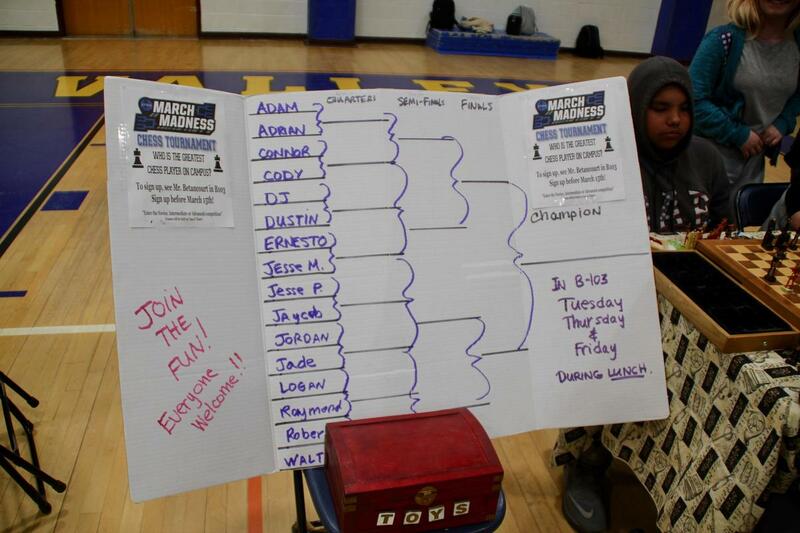 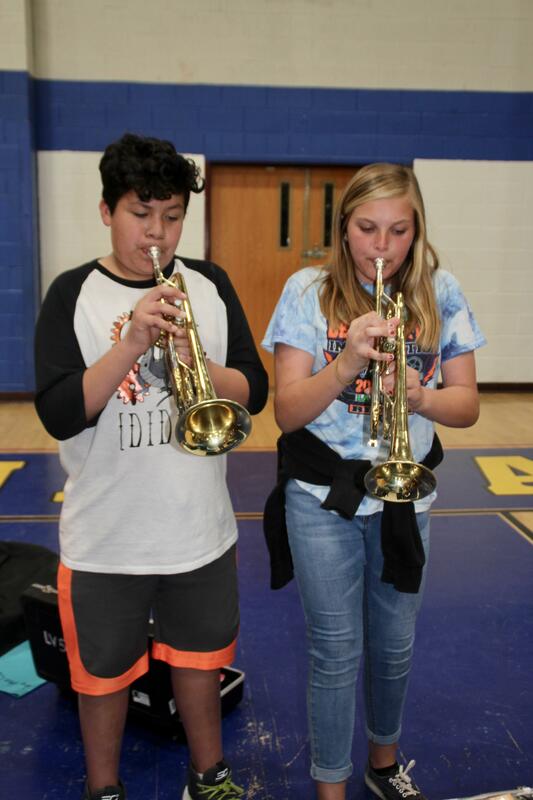 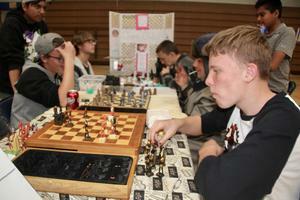 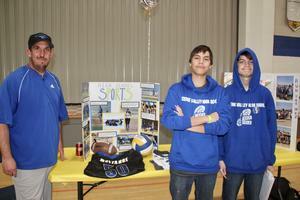 School community comes together in information-packed evening. The Sgt. 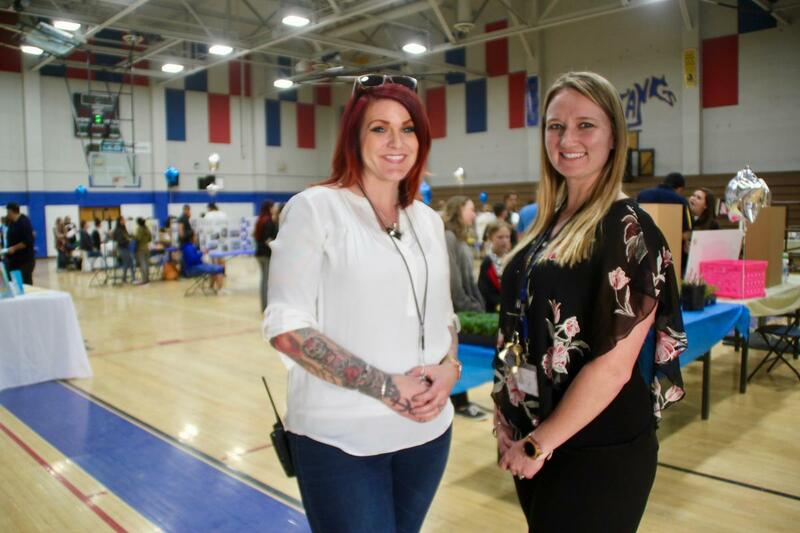 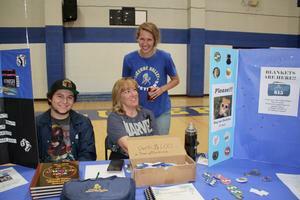 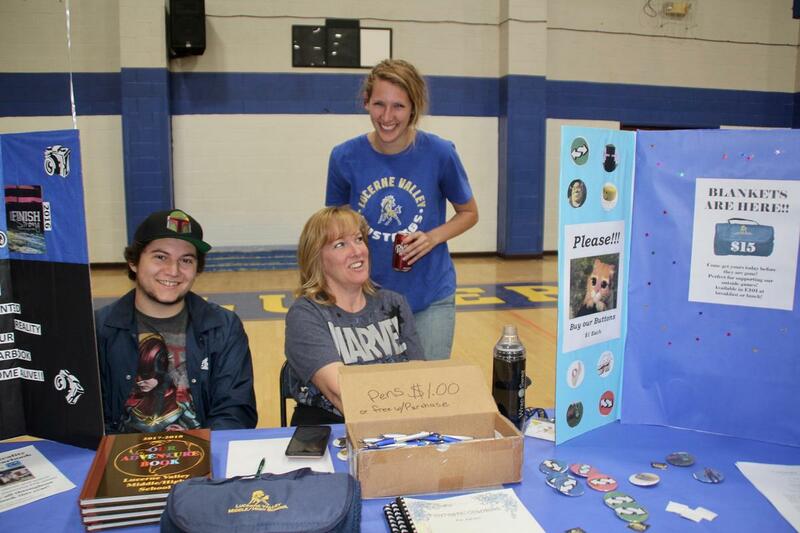 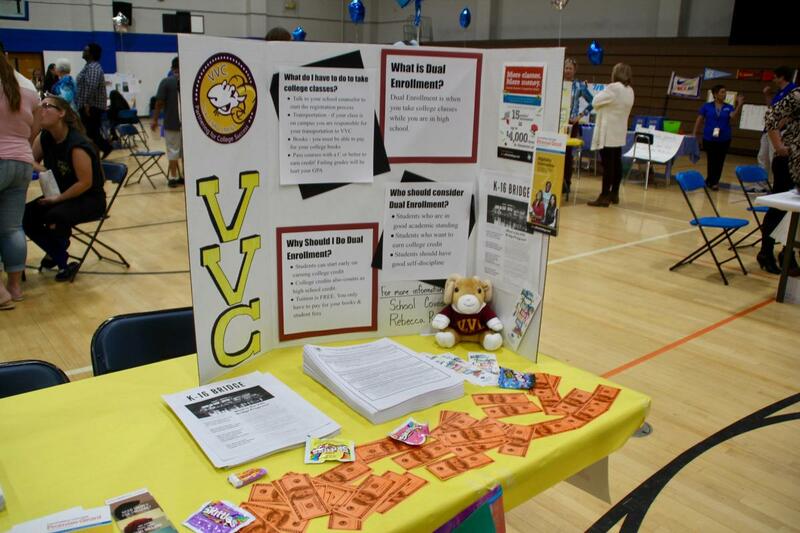 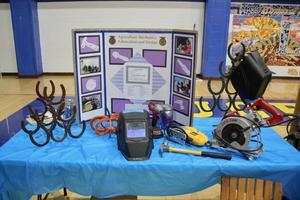 Brian L. Walker Gymnasium was packed with booths last Monday evening as the Lucerne Valley Middle High School College, Career Expo got underway. 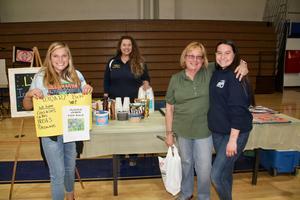 While the school community was mingling in the gym, Principal Nate Lambdin and Mr. Gary Schlenz were grilling up tasty hot dogs. 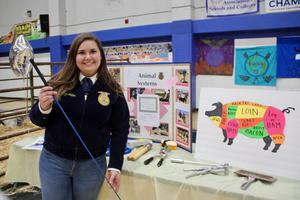 Attendees had the opportunity to learn about programs, electives, clubs, FAFSA, CTE and more.